Comfortable Breathing can be obtained by a low pressure loss. By the optimized design of air flow, in spite of the low pressure loss of approximately 50%, small & light weight can be achieved. Also, it is possible to supply air to dry suit by making 3/8" port at the main body side. 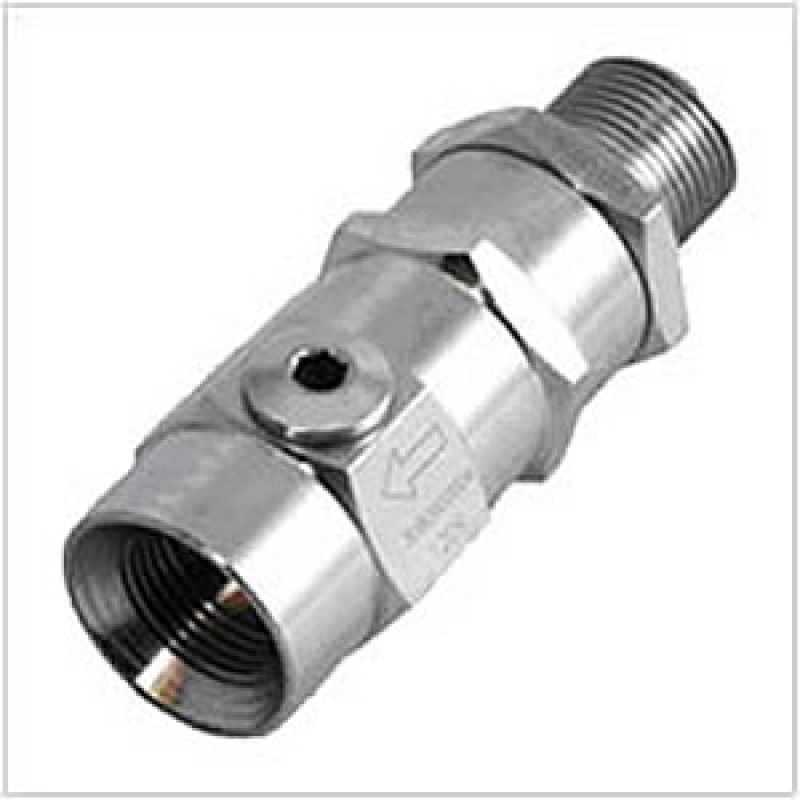 Use 3/8" female screw adaptor (Adaptor TF) when using Auto Safety Lock Coupler.